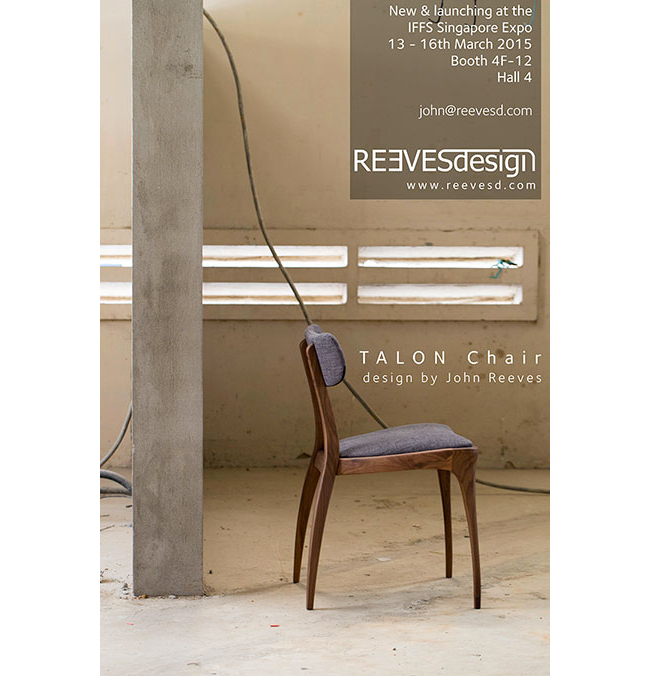 I'm proud to be launching the new Talon side chair, to compliment the Talon table collection. Initially available in sustainably sourced solid American white oak or American Black Walnut. 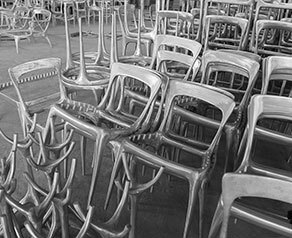 More new product to be launched include the Japan collection, new additions to the CAST outdoor line, a bistro table and new options in the Aqueduct and Rose mirrors. A great start to the year of the Goat. Talon Lounge chairs recently installed at Brothers Salon.